Washington D.C. in only 3 weeks, on December 11! We have set aside tickets for advance reservation. Please visit http://bit.ly/2eUYAlP to reserve your seat! Admission is free. Space is limited! This is a family-friendly event. See below for the flyer. 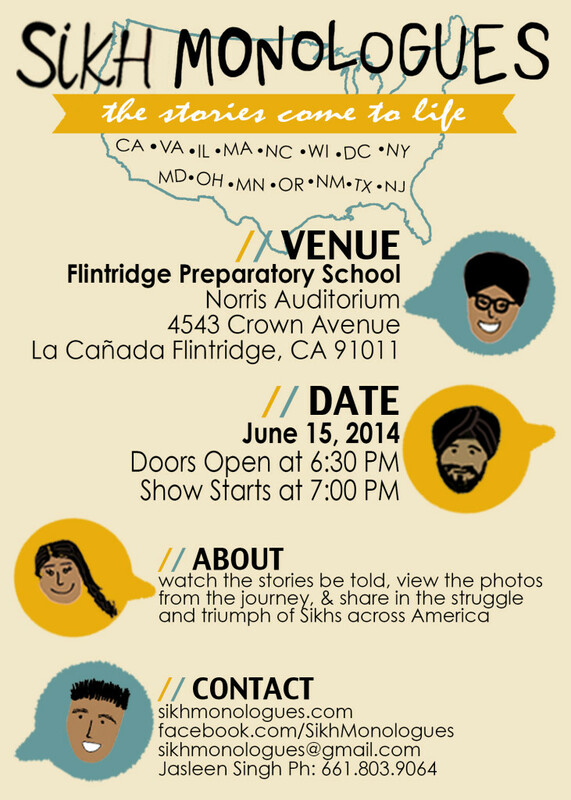 We are excited to announce that the Sikh Monologues is coming to the Bay Area! We are putting together an entirely new cast to bring you the stories of Sikhs across America. The performance will be on the evening of April 5, from 5-7pm at the Firehouse Arts Center in Pleasanton, CA. More details to come. This is a family-friendly event and there is no cost to attend. Hope to see you all there! 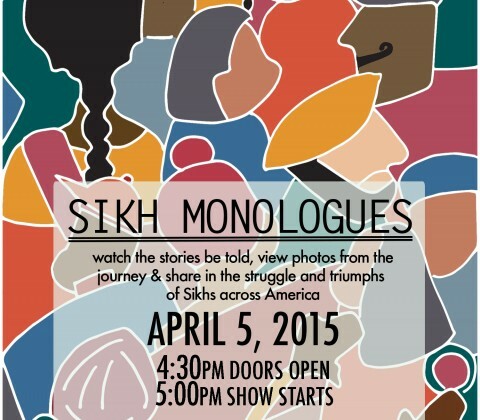 What is the Sikh Monologues Project? 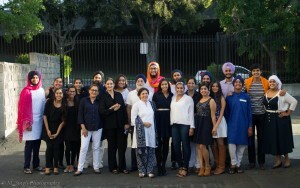 In 2013, Jasleen Singh, Director of the Sikh Monologues, embarked on a journey to record the stories of Sikhs in America. After visiting 15 cities and interviewing over 150 people, she wrote 10 short stories based directly on theinterviews. These stories were then turned into a stage performance to be shared live! The Monologues ask theaudience to think about everything from judgement, discrimination, immigration, to domestic violence. After two successful performances in Southern California, the Sikh Monologues is excited to be premiering in the Bay Area this April! 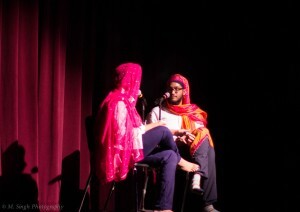 For more information, please check out sikhmonologues.com or like our Facebook page! Thank you to SikhLens for the amazing opportunity to bring the Sikh Monologues to this creative arts space on the evening of November 22. A beautiful hello to everyone! 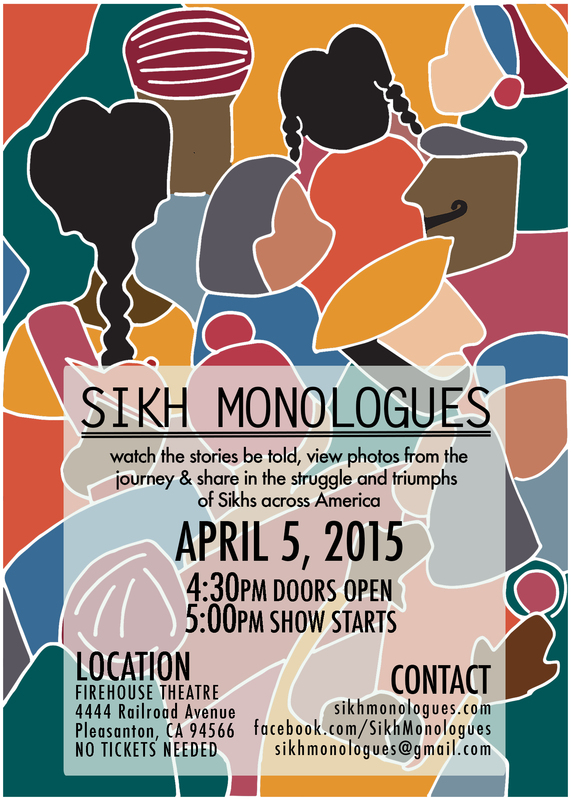 The Sikh Monologues Project is proud to announce its very first performance! A journey that started off with just a vision of hope to more accurately represent Sikhs in America has turned into something real, tangible, and hopefully insightful for all of you. This will be the first performance with many more to follow. We would love your support and attendance on June 15! 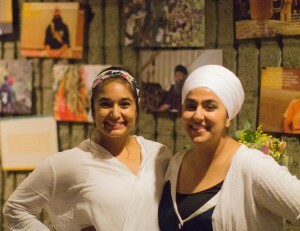 Please visit facebook.com/sikhmonologues and RSVP to the event here! 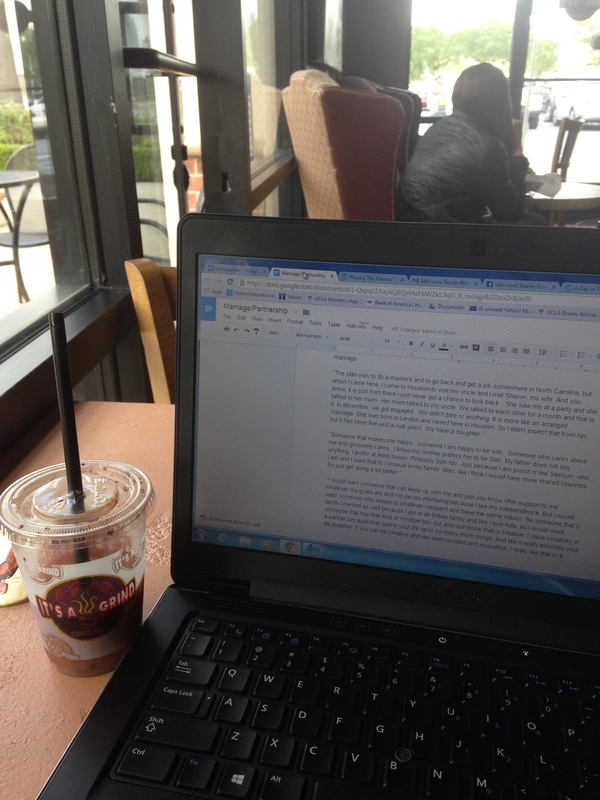 The sanity of writers and thinkers and strugglers often finds itself feeling most comfortable in the aromas, company, and silent encouragement that comes from coffee shops. Unfortunately, the small town I call home is also filled with only Starbucks and Coffee Beans. What I’m looking for is the inspiration of local artwork sported by Portland and New York boutique coffee shops. The closest I have come is a place called It’s A Grind. It’s still a chain, but it’s a chain that has open mic nights every 1st and 3rd Friday of the month, so I’m sold! It’s this or driving the 40 minutes out to Los Angeles, so most days out of the week, I’ll be here. On a more positive note, I have had the pleasure of revisiting and thus reliving my monologues journey through transcriptions of interviews! I remember the smiles, the laughs, the anxieties as I read through each line of text, trying to piece together themes and recurring sentiments. The more I read, the more focused I become. The more focused I become, the closer I get to sharing monologues with you! I’m writing to you having visited Texas and New Mexico after my last post! Took a quick break over Thanksgiving and am back on the road in California. As I am reaching the end of the interview phase of the project – I only have Portland, OR and a couple cities in CA left to go – I have a few observations I’d like to share with you all. 1. Community support. I am floored by the amount of community support I have received for the project. 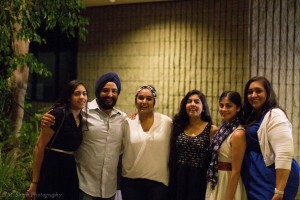 It started with Sikh Spirit Foundation granting us $5,000 to start off. During #DasvandhWeek, hosting by the Dasvandh Network, we raised another $5,000! 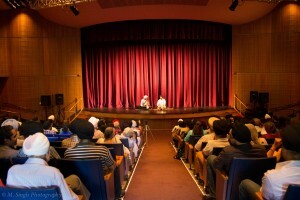 We’re well on our way to making stage performances of the Sikh Monologues a reality. But it’s not just about the money. Whenever I talked with people about my project – at the SALDEF gala in October or at an Akhand Paath in Ohio, or at the Sikhlens Festival in California two weeks ago – they were so interested and encouraging of the concept. 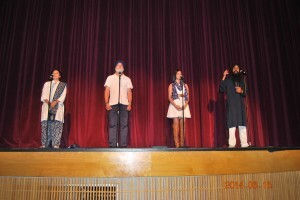 To share the Sikh American story on stage – a medium scarcely used in the Sikh community – is something people are definitely interested in! And it’s a relief to know that. 2. Cha. Accepting offers to have cha (tea) at whoever’s house I am at is a given. I must always accept. Punjabi hospitality would not have it any other way. To not accept would be very rude. I decided I like my cha made made in a pot (not the kettle), with a lot of milk, and half a teaspoon of sugar. Apart from consuming some of the best fried food ever, this past week, I was able to get some insight into the very small Sikh community residing the New Orleans area. There is only one gurdwara. 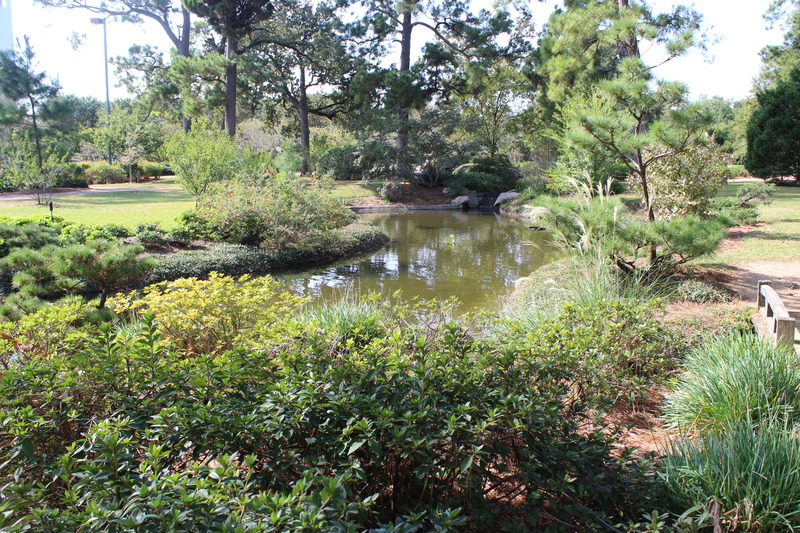 Individuals come from Baton Rouge – almost a 2 hour drive – and beyond to convene with their Sangat on Sundays or special occasions. And even then, only about 120 people come. It’s a small community. Everyone knows everyone, because you have to. Because community is important no matter where you go. 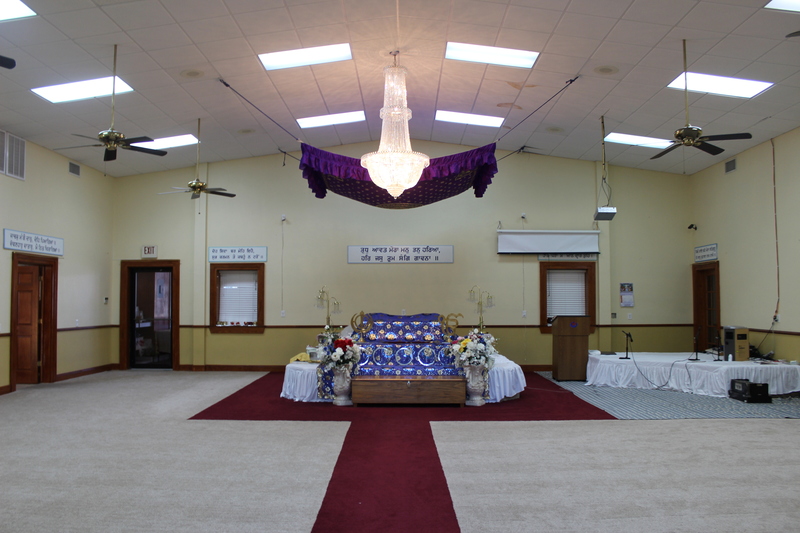 The gurdwara, like many others around the US, started as divaans held once a month at different households. In time, the sangat was able to gather enough money to invest in a property for the gurdwara. 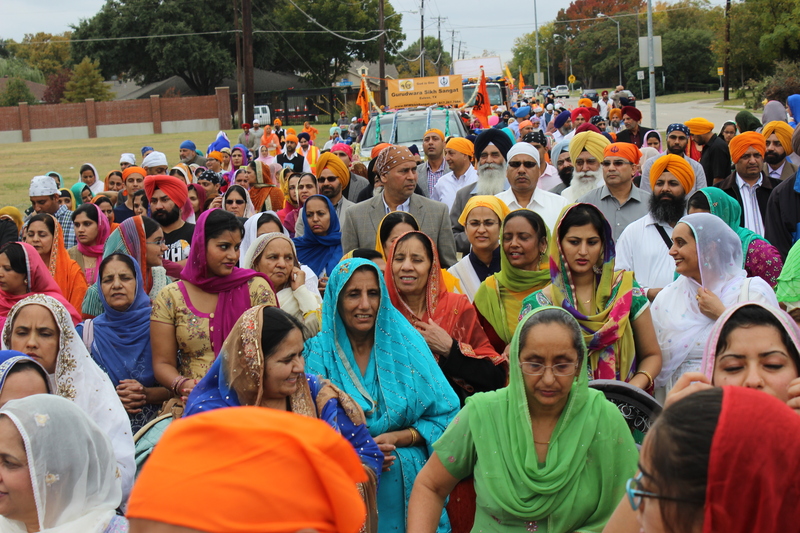 The need and desire of Sikhs – or perhaps any religious community – to congregate is real, small or large town. The gurdwara is a place of common ground. It’s a stepping stone to feeling at home in foreign land. 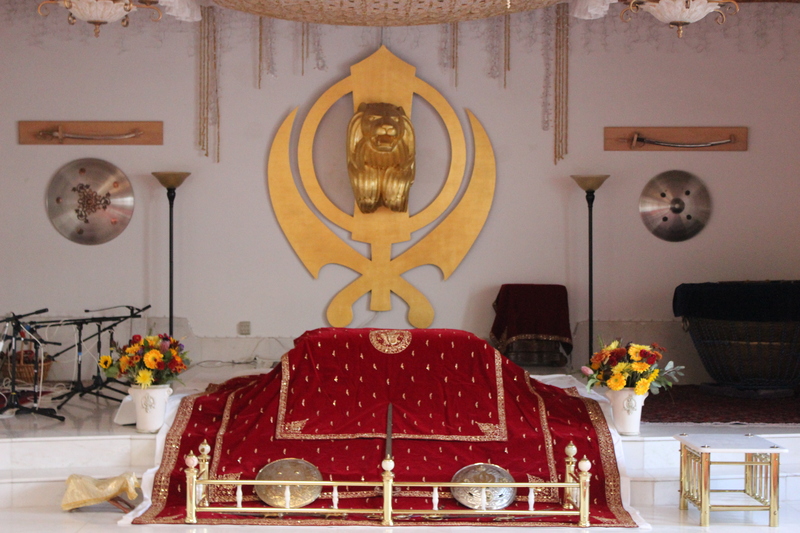 Now, first and second generation Sikhs are feeling disconnected to the Gurdwara. Is it because our need to connect with sangat has diminished? Is Gurdwara only about sangat? 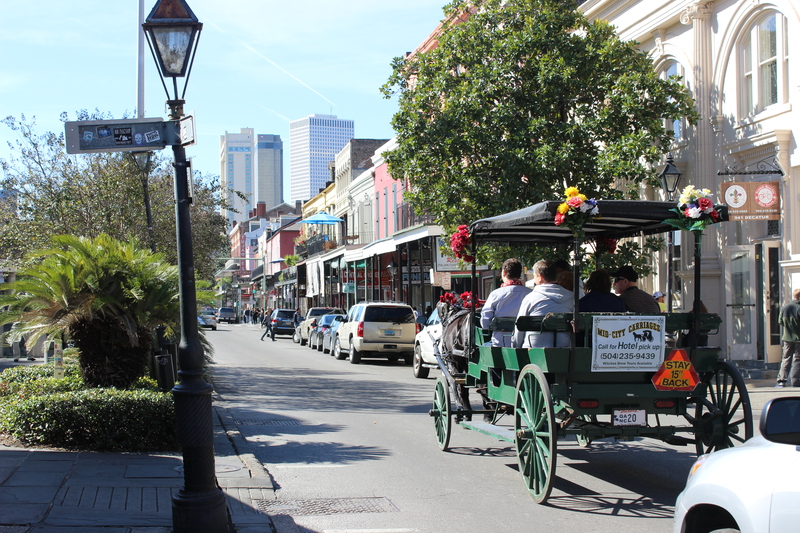 In New Orleans, many of the Sikhs community members only see other Sikhs on Sundays. That’s justdemographic fact of the area. In places like Richmond Hill, NY or Fresno, CA, gurdwara is not the only place Sikhs see other Sikhs. What purpose does Gurdwara serve in such areas beyond that of social gathering?